Improvements in computing technology have allowed for advances in seismic data processing and analysis, along with reservoir modeling and simulation. 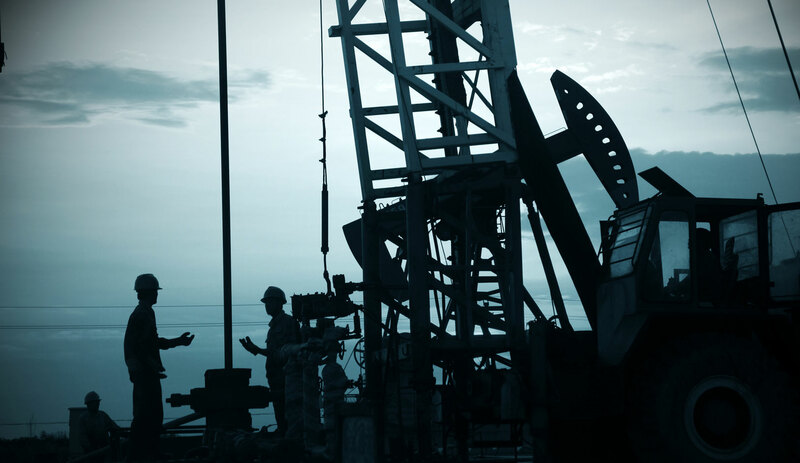 Crystal Group hardware is a reliable and trusted solution used to monitor and control well sensors. Our units replace the need for traditional monitoring by eliminating extensive labor and reducing the potential for errors. 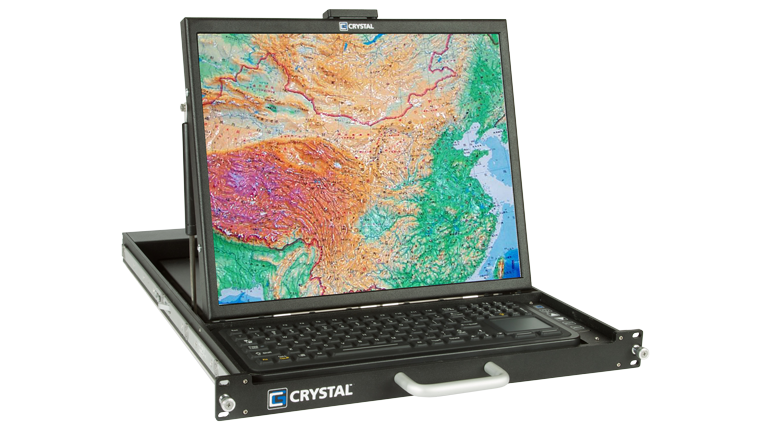 With the increased focus on production monitoring, Crystal Group’s rugged platforms meet the challenges to increase overall high performance computing (HPC) throughput and productivity while reducing system footprint, power and cooling overheads. Overcoming rugged computing challenges is our specialty. Our line of rugged, industrial computing products is compact and powerful, featuring rugged aluminum chassis construction and state-of-the-art cooling features. All Crystal Group products are designed and manufactured in Hiawatha, Iowa, giving us the capability to customize any of our products to fit your needs. Contact us today for more information on reliable rugged computer hardware for your challenging applications.